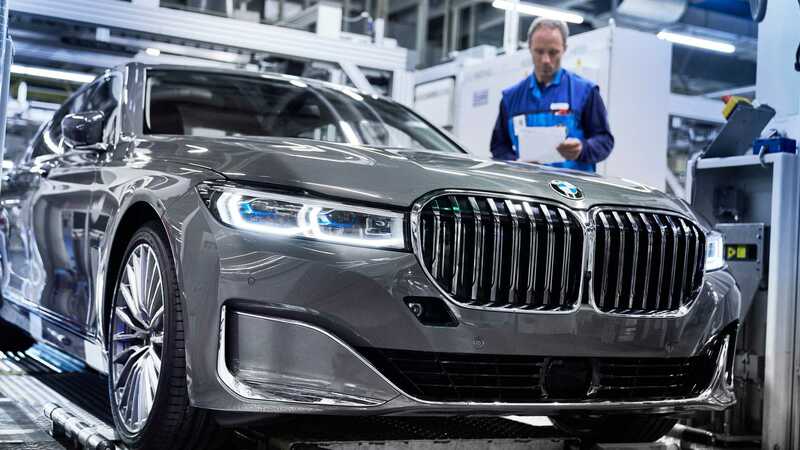 Nearly a month after unveiling the hugely controversial facelift for the 7 Series, BMW is ready to kick off assembly of its flagship model at the Dingolfing factory in Germany. 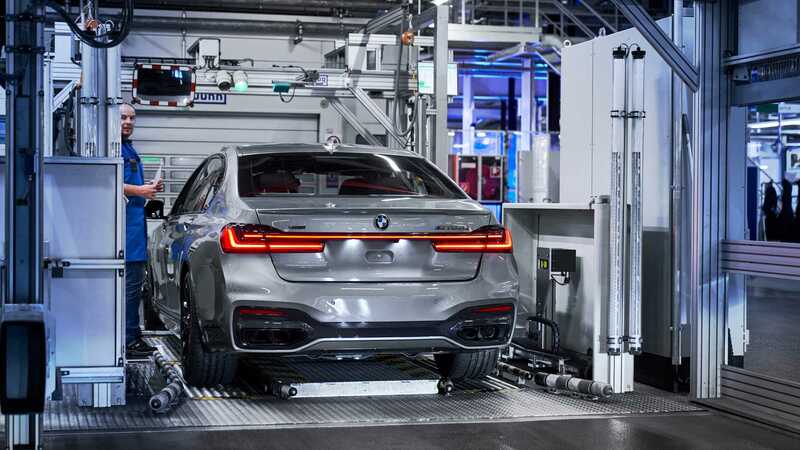 The fullsize luxury sedan has been in production at the German plant since 1977 and so far nearly two million examples have left the assembly lines. Most of the current production is for export markets, with more than 90 percent of the vehicles headed to customers residing outside Deutschland. China is currently by far the largest market for BMW’s range topper when you take into account 44 percent of the cars produced last year were earmarked for the People’s Republic. 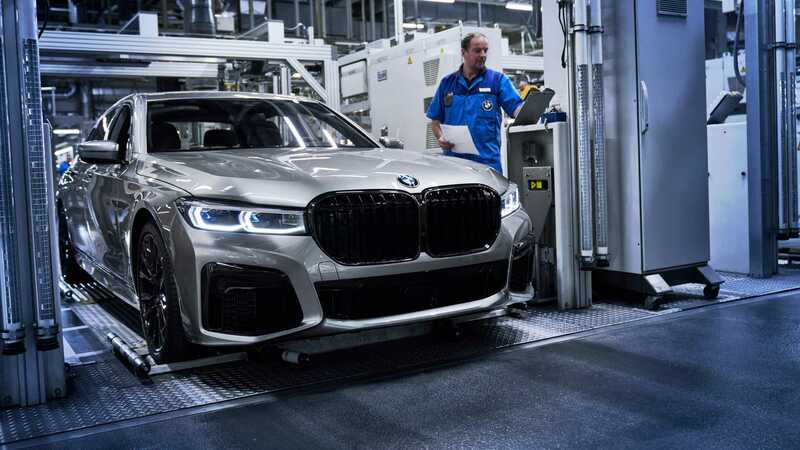 Another interesting fact released by the Bavarian marque on the occasion of the facelift’s start of production has to do with the popularity of the long wheelbase version. According to BMW, 80 percent of clients are spending extra on the stretched version, which increases the distance between the axles by 14 centimeters (5.5 inches) for additional rear legroom. The facelift’s reveal comes less than four years since the unveiling of the current-generation BMW 7 Series (G11, G12) and could represent the swan song for the V12-powered model you see here with its giant kidney grille finished in glossy black. According to the rumor mill, the seventh 7 will ditch the V12 altogether, so no more M760Li. Not only that, but the same report published recently by our colleagues at BMW Blog goes on to mention even the V8s will be retired. Getting back to the facelifted 7er at hand, it hasn’t brought that M7 some had hoped to see. However, Alpina has already updated the B7 also known as the fastest sedan in the world. It tops out at 205 mph (330 kph), which makes it 1 mph faster than the previous title holder, the bonkers 707-horsepower, 204-mph Dodge Charger Hellcat. Aside from the usual 7 Series versions, BMW is introducing a six-cylinder plug-in hybrid version that goes by the name of 745e and 745Le for the long-wheelbase derivative. It’s actually the first PHEV from the brand with a six-cylinder engine and it offers a combined output of 394 hp if we include the electric motor. Its battery pack, built a few miles away from the factory, is a fourth-generation version with enough juice for up to 58 kilometers (36 miles) of pure electric range.